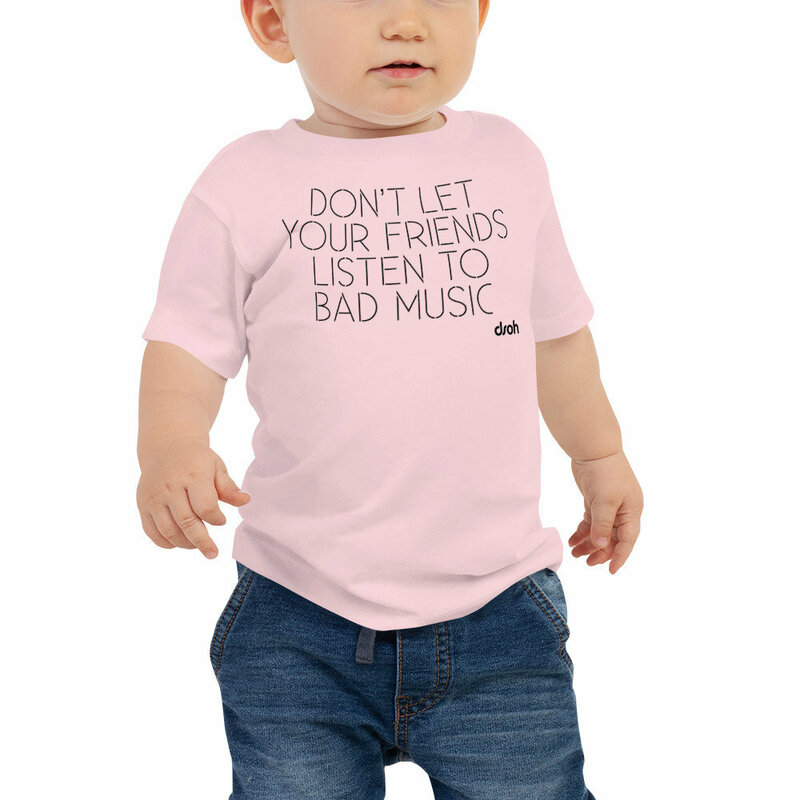 Don't Let Your Friends Listen To Bad Music design DTG print on Bella + Canvas 3001B Baby Jersey Short Sleeve Tee. It's never too early to look great! 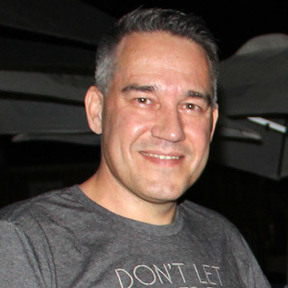 This baby short sleeve cotton jersey tee is not only stylish, but also comfy, durable, and easy to clean. It's a classic that's bound to become the most loved item in your baby's wardrobe.